Luncheon Clubs enable many older and vulnerable people to retain their independence and to continue to enjoy living independently, in their own communities. They provide a lifeline for those who may otherwise find themselves socially isolated, lonely and lacking regular affordable nutritious meals and provide a potential crucial access point to many other services, advice and information. 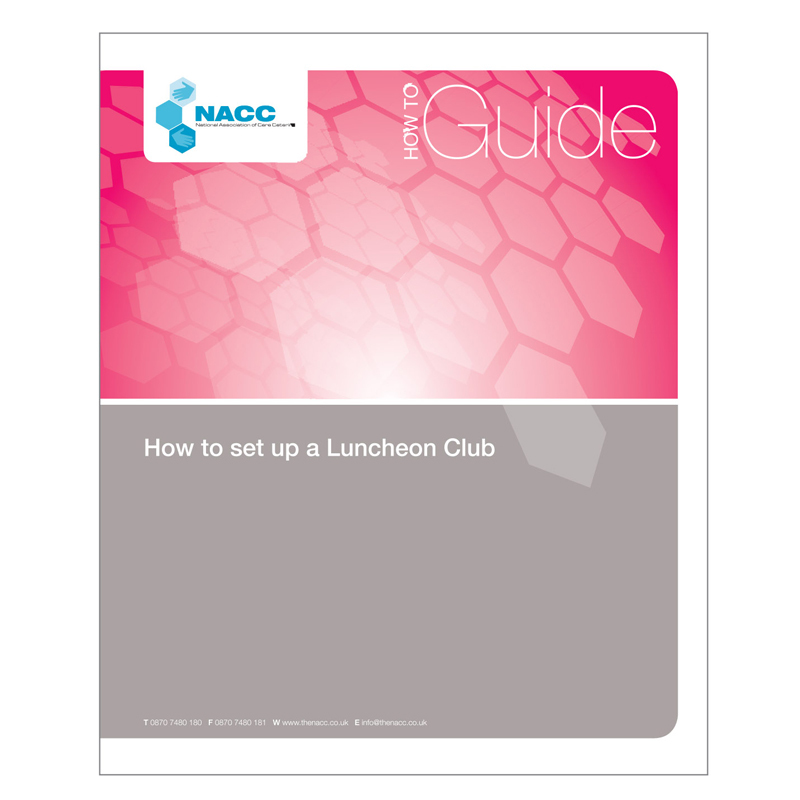 This guide, designed for any size of organisation, individual or sector, contains comprehensive and easy-to-follow information, advice and tools to explain and simplify the processes needed to start and run a successful, safe and legally compliant Luncheon Club. Through seven core topics and a valuable implementation pack, all the difficult time-consuming (and often daunting) tasks in establishing a new service are addressed.